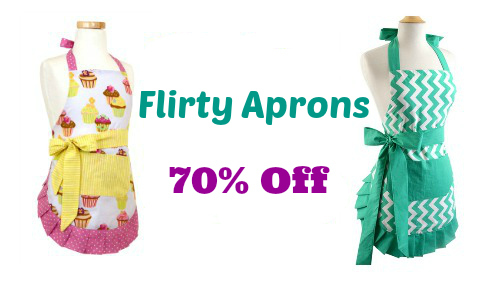 This is a such a cute deal from Flirty Aprons. They are now offering an extra 70% Off the entire site with the exception of the Daily Deals. Use promo code HOLIDAY70 at checkout. You can choose from Men’s, Women’s and Children’s aprons and get FREE shipping with your order. 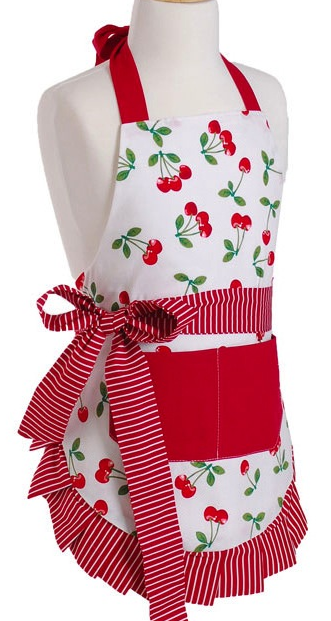 You can grab some really cute Aprons for the holidays or more basic ones for everyday. These make the sweetest housewarming gifts. One of my favorite gift ideas is the Potholder Gift Set that comes with an Apron and a Pot Holder. FREE shipping. This deal is valid through 12/24.